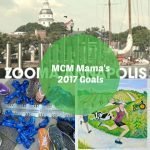 You are here: Home / Ramblings / Happy 10 Year Blogiversary to MCM Mama! 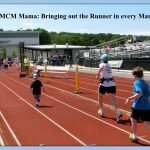 Happy 10 Year Blogiversary to MCM Mama! Ten years ago, I sat down and created my little space on the web on Blogger. 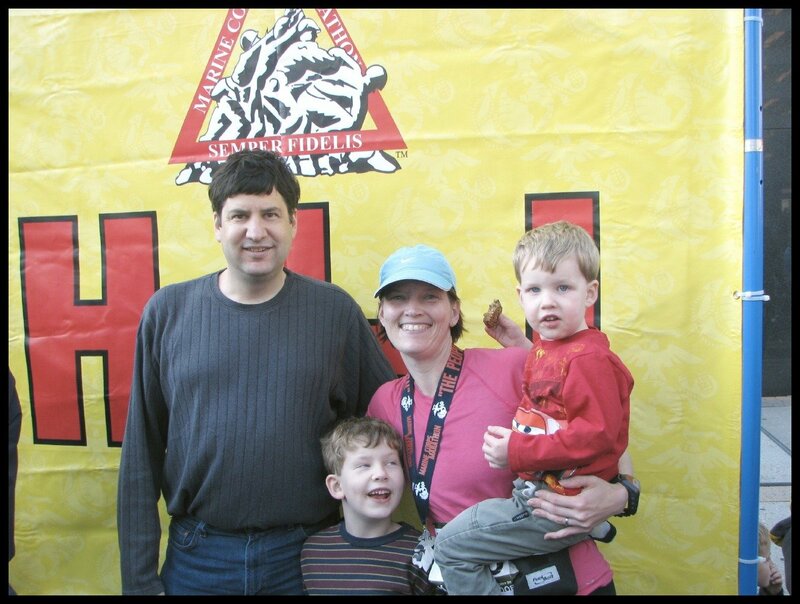 Back then the blog was MCM Mama and the whole point was to make it so that Beer Geek did not have to listen to me talk constantly about my training for my first Marine Corps Marathon. So, some might say that this blog was a marriage saver. The last ten years have been an exciting ride. I’ve put a lot of time and energy into it, but in a lot of ways, I’ve gotten way more out of it. I’ve had some amazing experiences, I’ve made some wonderful friends, and I’ve gotten some lasting opportunities. When I first started blogging, you couldn’t respond to comments. You had to go to the person’s blog and comment there if you wanted to have a conversation. Most of my posts didn’t have pictures, and when they did, it was a huge production to get the (low quality) digital picture onto the post. I didn’t even get my first smart phone (the iPhone 4) until I’d been blogging for 3 years. 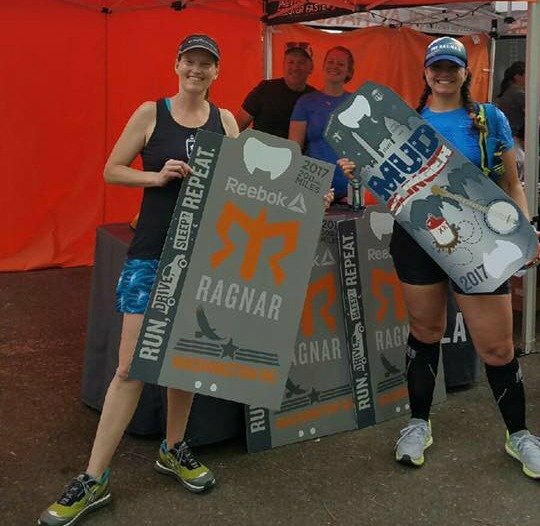 My blog started as more of a training record and morphed into a combination of race reports, random life posts, and “tips and tricks” for running. I’ve had years where I’ve made a lot of money from it and years where I’ve made none. I’ve gone from blogging 7 days a week slowly winding down to 2-3 times a week. And oh, how my life has changed. 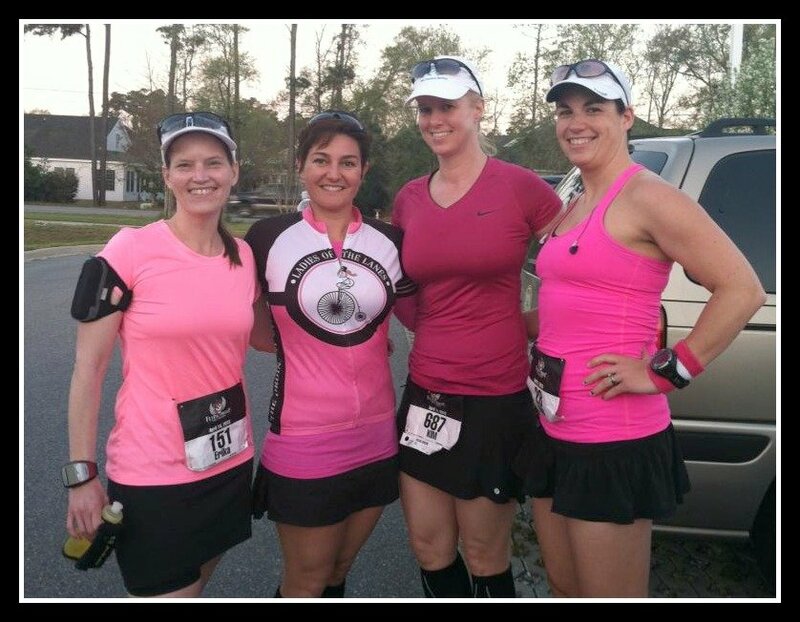 When I started this blog, my longest race was the Army 10 miler. 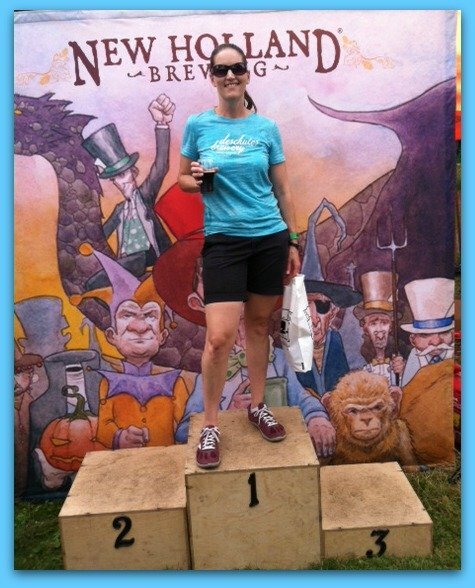 In fact, the first post that appears at this URL (I lost some older ones when I migrated to WordPress), is my very first half marathon race report. 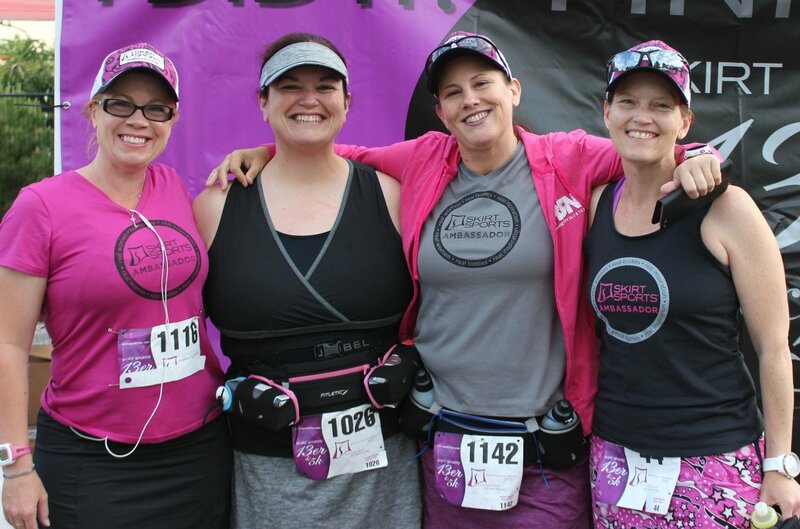 Since then, I’ve run 74 more half marathons and 7 marathons and any number of other types of races. My boys have grown from preschool and early elementary to middle school and high school. 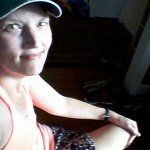 And my days as a stay at home mom are long gone – I now juggle 2 work from home jobs and subbing at the local library, along with this blog. That, combined with my children’s schedules, leaves little time for the blogging community and even less time for social media. The people. 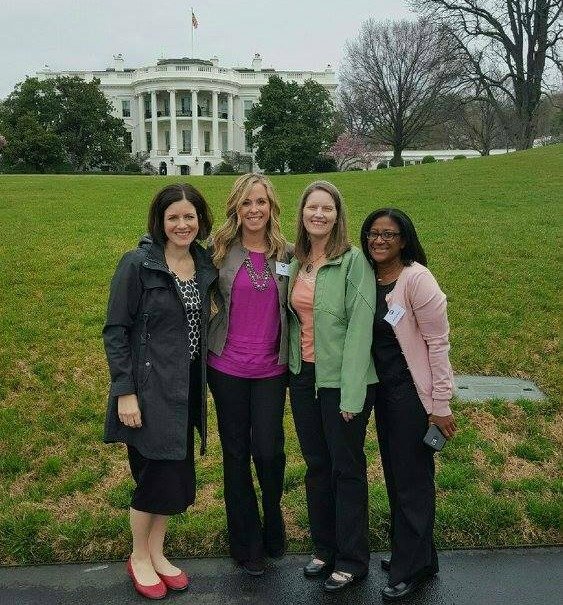 I’ve had the chance to meet so many awesome bloggers over the years. 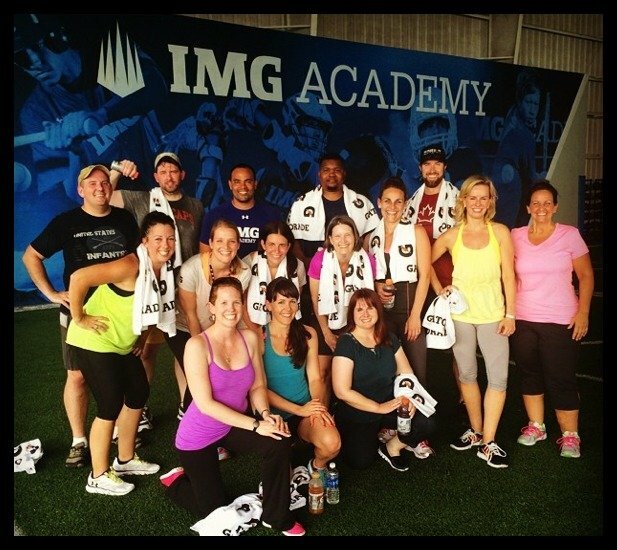 In fact, some of my favorite people I would not have met if I hadn’t been blogging. The experiences. 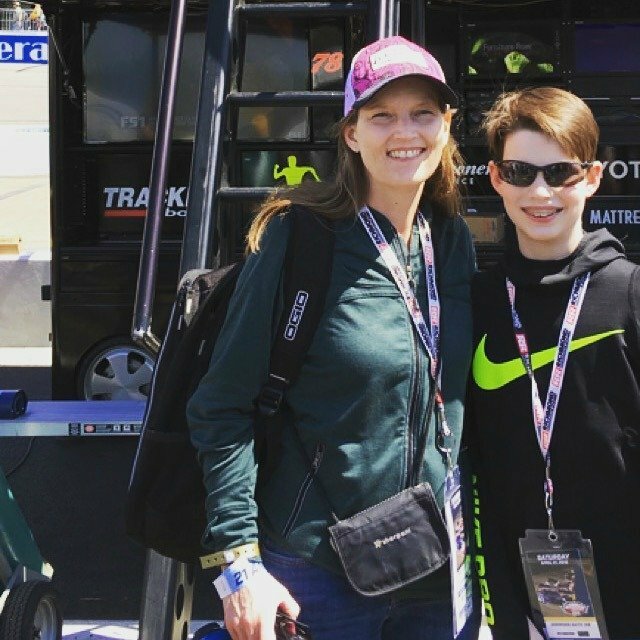 I’ve visited the Gatorade facilities at IMG Academy, been a blogger for the Runner’s World Festival, been invited to the White House, and attended a NASCAR race. The opportunities. 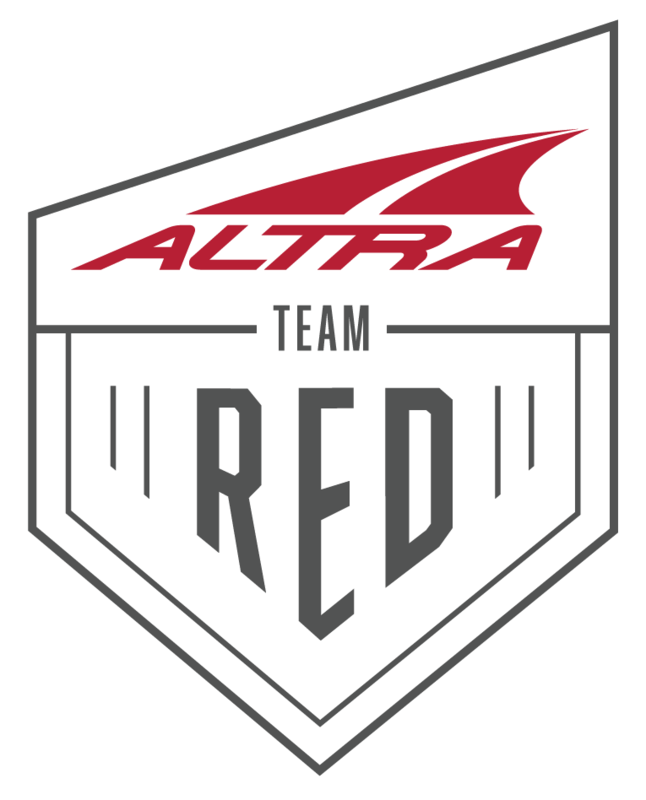 I’ve been an ambassador for many amazing companies and have settled in with the ones who most fit with my values and provide products I love: Altra Running, Skirt Sports, Ragnar Relay, and Honey Stinger are my current faves. The employment opportunities. I currently work for a marketing firm. Some may remember that I was originally hired to write a “green” mom blog. Now I’m the Operations Manager. 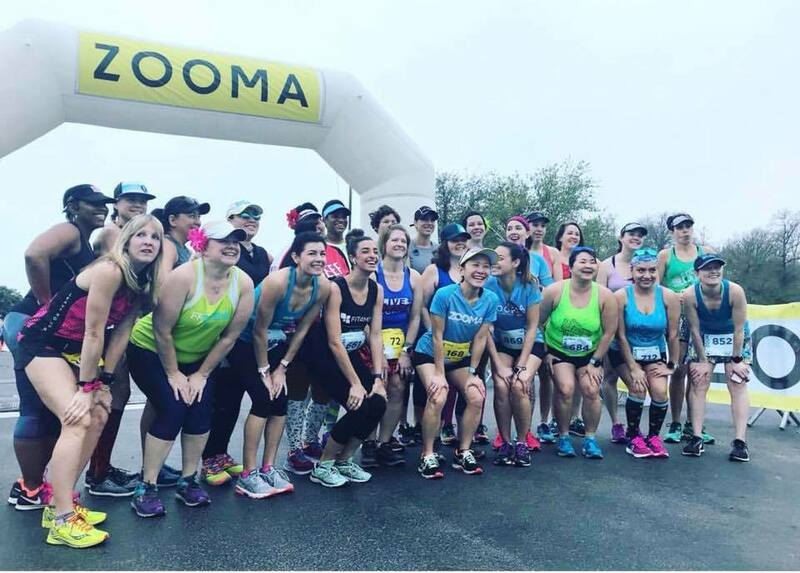 Recently, I was hired by ZOOMA to manage their ambassador program and I’m slowly taking on other responsibilities there. I’ve also had the chance to work at some local races. 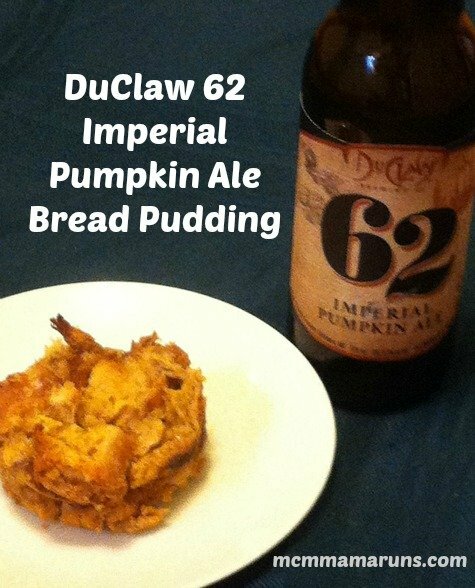 And I get to write recipes for DuClaw Brewing. Get paid to do something I love? Yes, please. The fun. 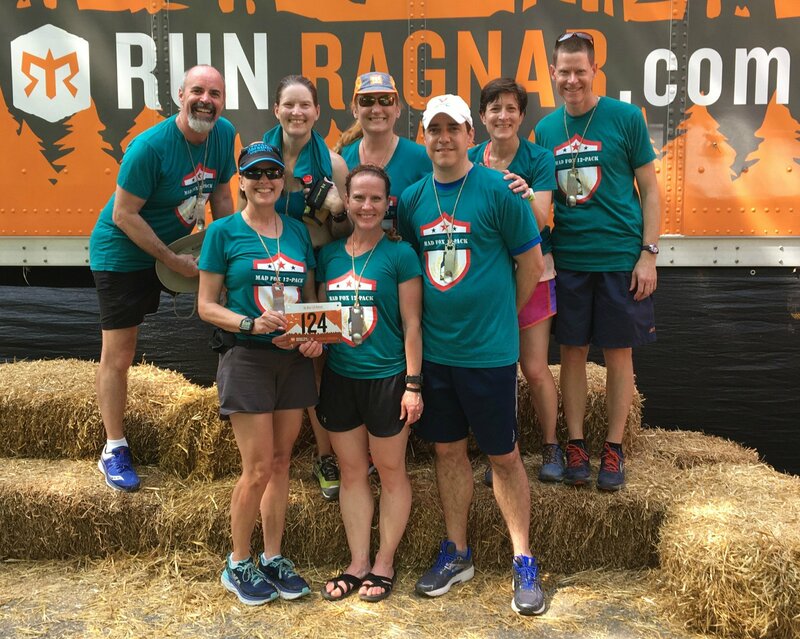 Ragnar Relays with MRTT and my beer run club. Fun with the Rock N Blog group. 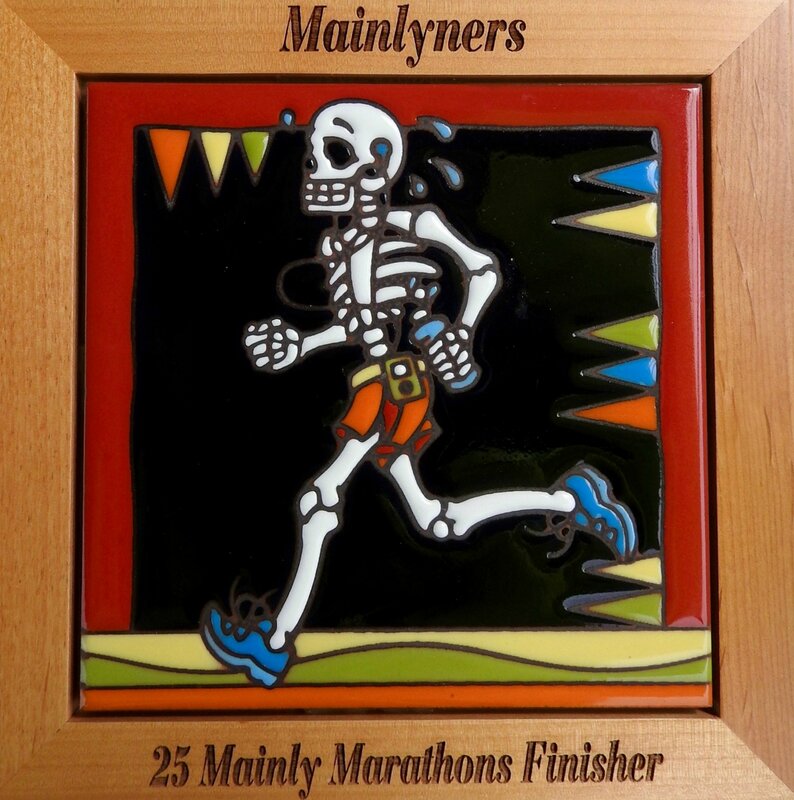 My crazy adventures with the Mainly Marathons groups. 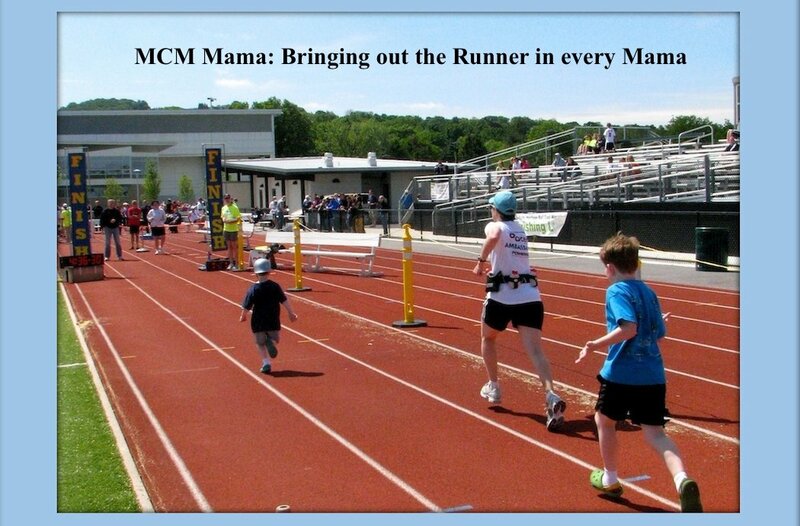 So what’s the future of MCM Mama Runs? Unfortunately my crystal ball seems to be useless these days, so the future is still cloudy. I’m not planning to walk away anytime soon, but if it seems to echo around here some days, that’s ok. I’m finding that, as my kids age and I have more freedom, I’m much more of a doer than a writer. And I’m ok with that. Happy happy blogiversary!! 10 years is a LONG time and it must be fun to look back at what you were up to when you started and see how far you’ve come. I love that you’ve met some great people through blogging – that’s wonderful. Congrats! As a new blogger (just started in January) it is so helpful for me to read about your blogging journey. I don’t know if I will ever be involved to the point that you are now, but who can tell what will happen in 10 years! 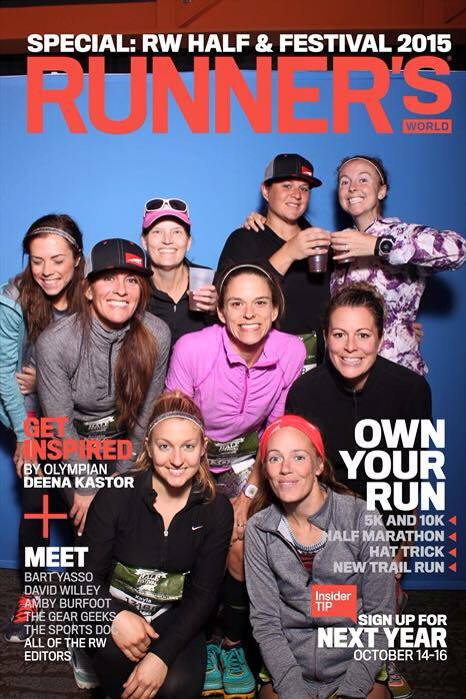 I do know that I have “met” some amazing women already whom I admire for their running abilities, their life stories, and their ability to write about both. Thanks for being an inspiration! Happy 10 years! I can relate to all of it. 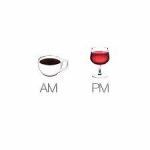 We lead parallel lives in many ways. I love that we’ve connected through your blog! Your blog was one of the first that I religiously followed. You continue to inspire me! I love this so much! You’ve had such an amazing journey. Happy anniversary!! 10 Years for me too. I think I’ve been reading yours since the beginning. 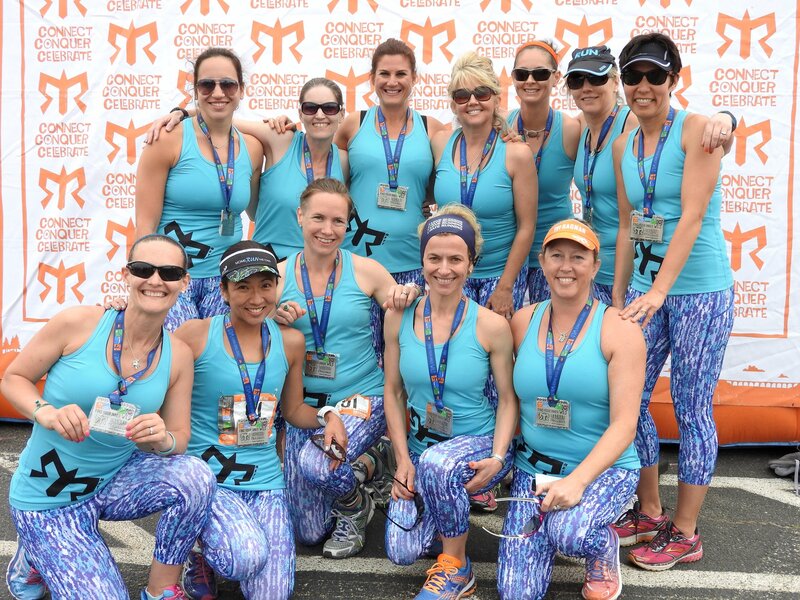 I’ve met so many wonderful runners thanks to blogging. Someday I hope to meet you. Congrats on 10 years! Wow that’s a lot of writing. yay for all the friends and exciting adventures. Hope we still have a few more ahead! How fun to hear how things have changed! 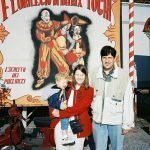 My 10 year blogiversary is next year. Thank you for your contribution to the running community. I also ran the Army 10 mile quite a few years ago. Raised money for Fisher House. Wonder if we were at the same race? Congrats on 10 years! 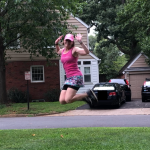 I never thought I’d have a blog, but I started it same as you: to write about running so I didn’t torment my non-running family and friends. 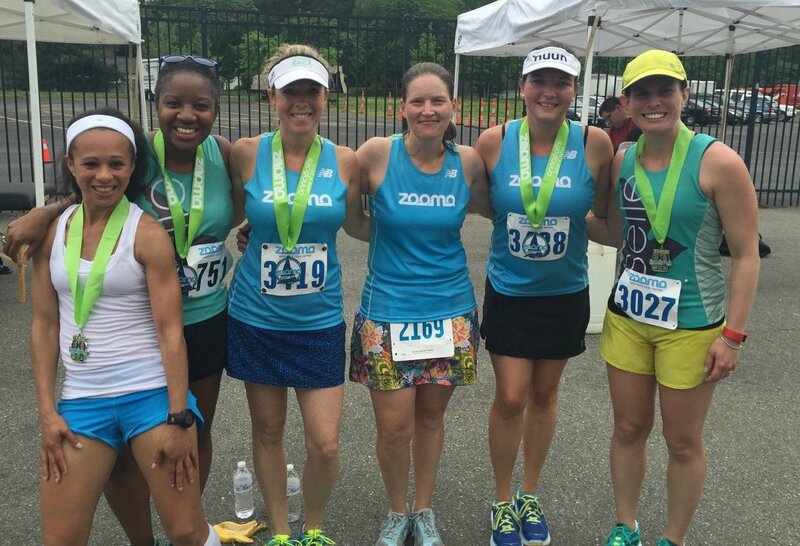 Running and blogging are so awesome and you have definitely made some amazing memories! Happy Anniversary! You’ve had so many great years and fun times with the blog. Here’s to wishing that you have many more! Zenaida Arroyo recently posted…Good Morning San Francisco! 10 years! WOW!!! Congrats Lady! What a fun trip down memory lane! I look back at my old posts and it’s so crazy to be in such a different place in life and see all the stuff in between. Congrats on 10 years of blogging! Most blogs don’t last anywhere near that long, so kudos to you for sticking around. Children definitely impact the amount of time that there is available to blog, but because of everything that I’ve gained from blogging, especially the connections with others, I’m not ready to give it up just yet.